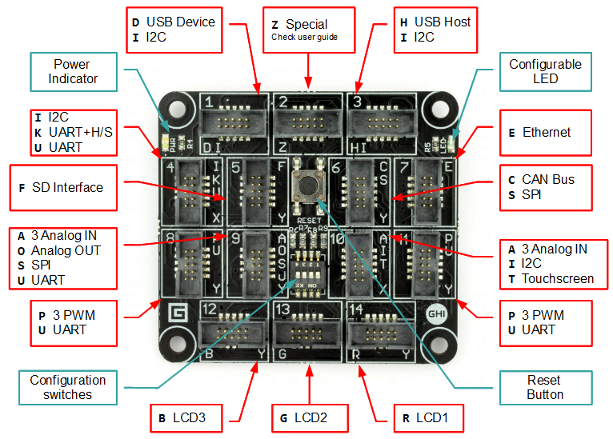 .Net Gadgeteer is great because there are so many modules available already. 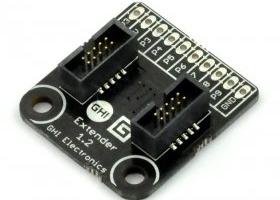 But what about hardware modules not specifically built for Gadgeteer? 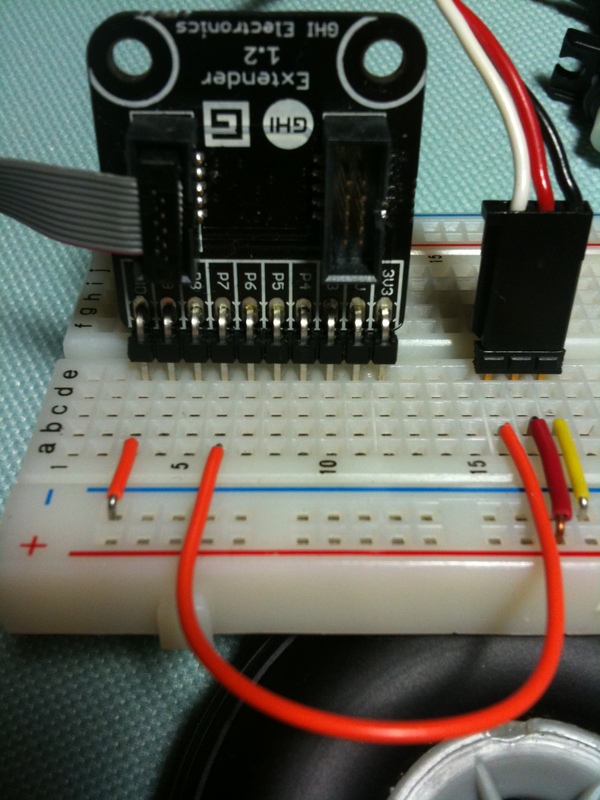 Well, I want to show you how easy it is to connect a Bluetooth module to .Net Gadgeteer. 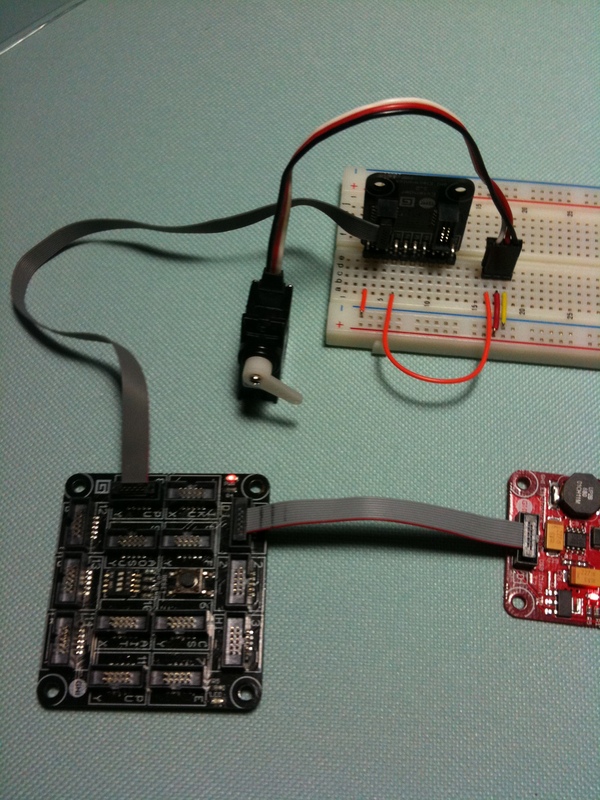 Here I will be using Sparkfun’s Bluesmirf modules. Next create a class in your .Net Gadgeteer project to encapsulate the Bluetooth functionality. Now you can create an instance similar to how you would any other module except you will need to pass in the socket number you are using. Here I am using socket 8. Any of the sockets with a “u” should work. And that is all there is to it. The class above will just echo the input and is meant to just show how to use the serial send and receive commands and how to wire up a bluetooth module. Enjoy.